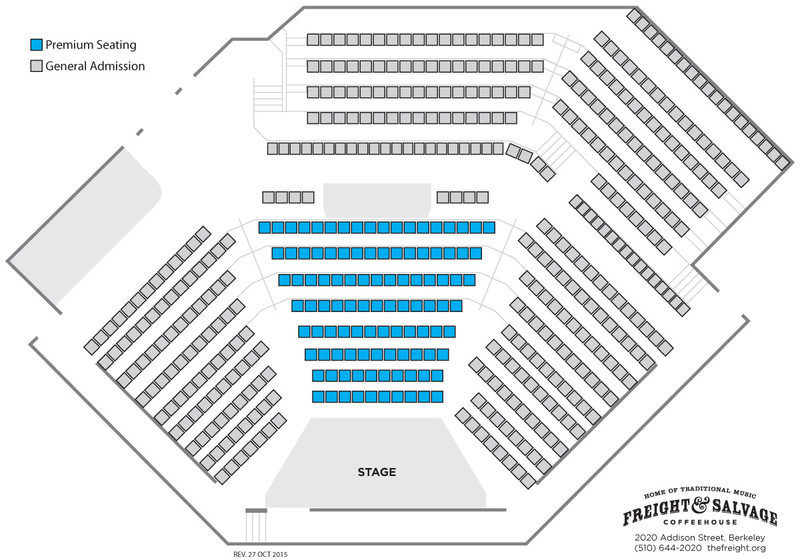 *NOTE: All tickets are subject to an additional $4 facility fee per ticket. 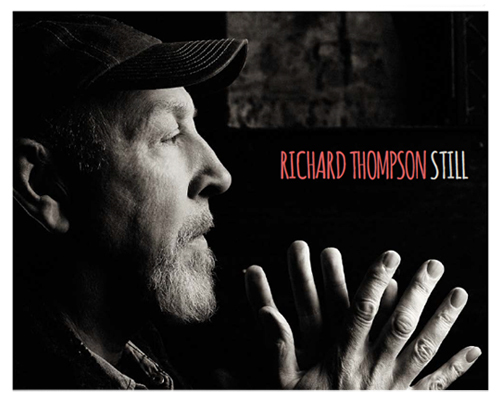 Richard Thompson is coming back to the Freight for three solo, acoustic, all request shows. Named by Rolling Stone Magazine as one of the Top 20 Guitarists of All Time, he’s also a critically acclaimed and prolific songwriter, and was a founding member of Fairport Convention. Pitchfork calls Richard’s newest album, Still, “intimate, thoughtful, complex, and rewarding.” Just like his concerts.